With his first official visit of his prep career, 6-9/235 Lake Austin PF/C DJ Thorpe had high expectations on his trip West to Cal and the weekend visit measured up in all areas. 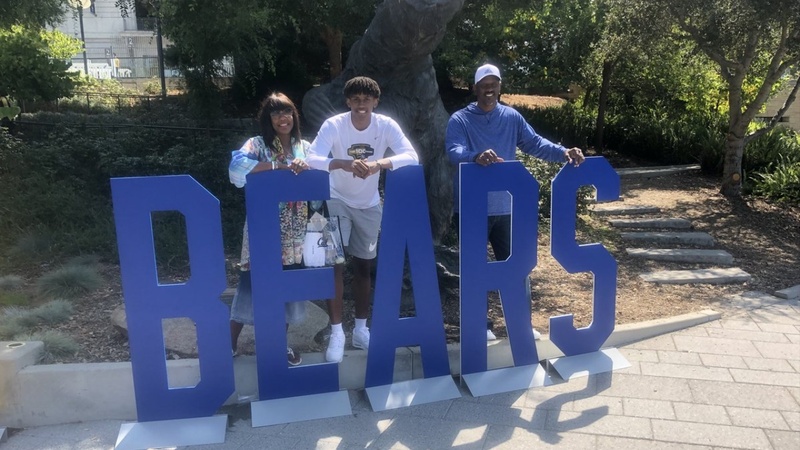 "I've been in San Francisco and the Bay Area before, but I'd never really been over to Berkeley and it was my first official visit," said Thorpe. "So going in, it was a chance to see how everything was and how everything will be with the process because official visits are a new part of the process for me.